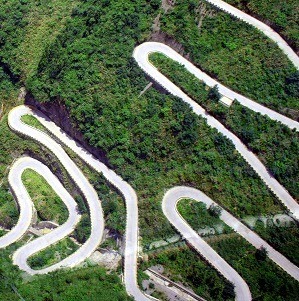 Hairpin bends: 36. Length: 48km. Average slope gradient: 9%. Those are the vital stats of Austria's Grossglockner High Alpine Road, one of Europe’s greatest drives.